The Traders of Onitsha main market woke up to behold this unholy sight today. 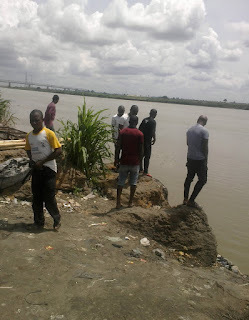 Storiesmagic was also present at the scene to find out more. 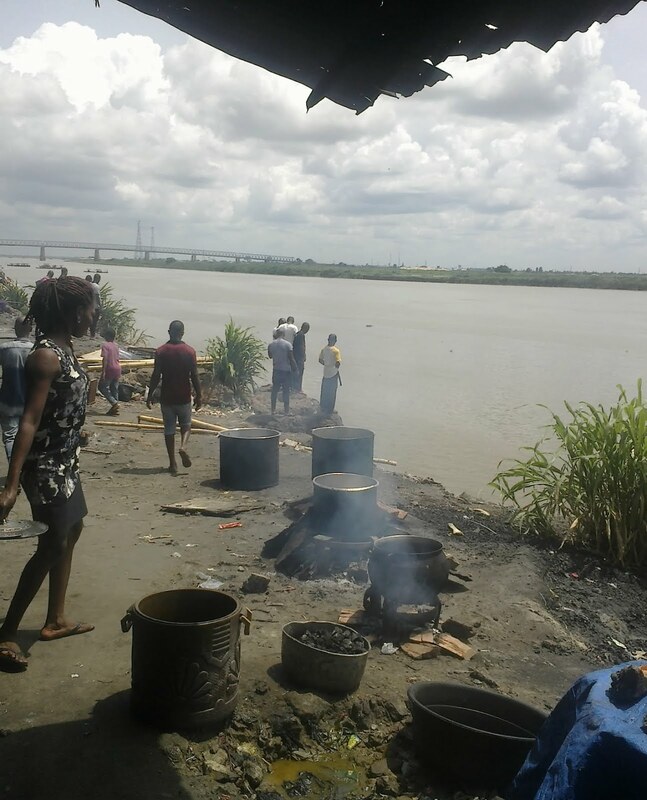 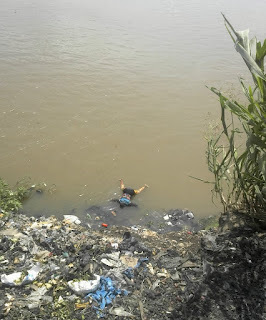 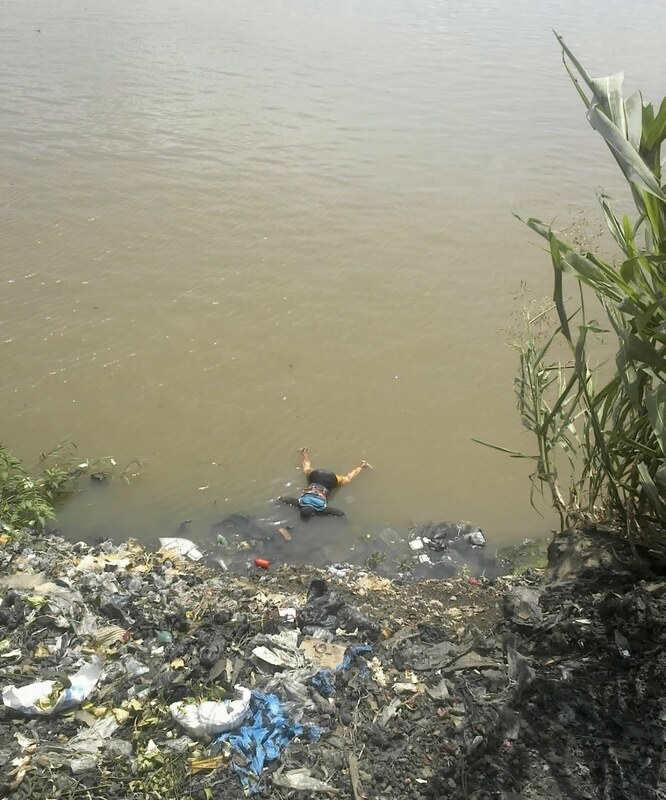 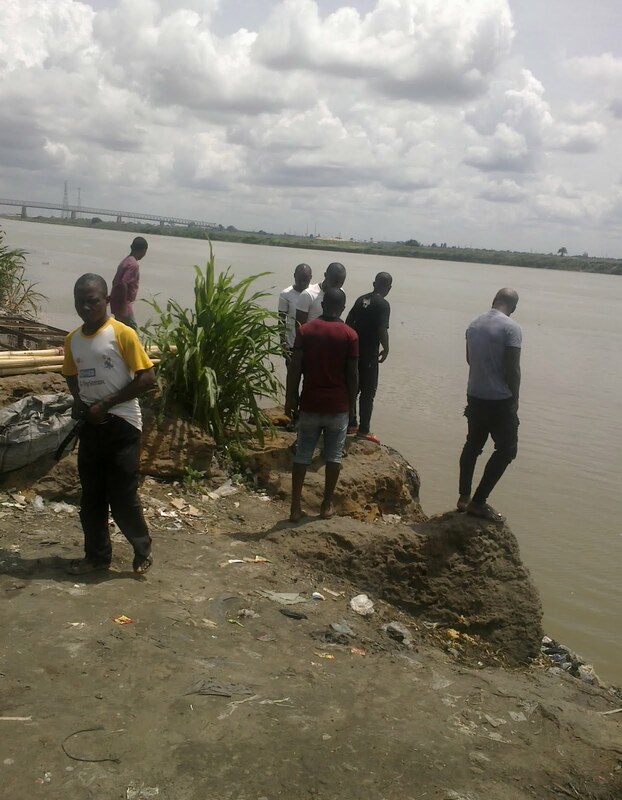 0 Response to "Female Corpse Seen Floating On River Niger At Onitsha Main Market(Viewers Discretion)"